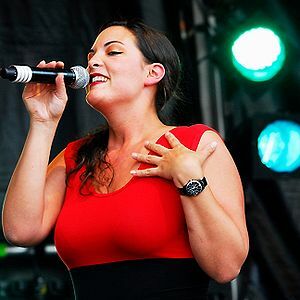 This entry was posted in Jazz, Pop and tagged Caro Emerald, Jazz, Music, Netherlands, Pop Music. Bookmark the permalink. I’ll probable use this as “today’s music” at some point, with full credit back to you.